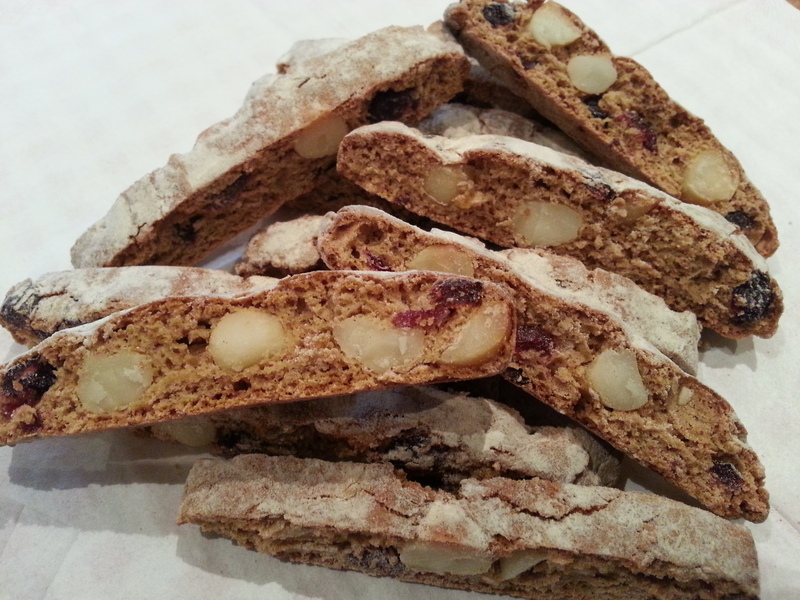 All our biscotti are handcrafted, baked to order and then shipped or delivered to you. The working owners, Ilham and Mark Barrett are always happy to talk through your needs and requirements, and we endeavour to treat all our customers with personal care and attention. Bon Biscotti ingredients list is available on request via email or phone call.